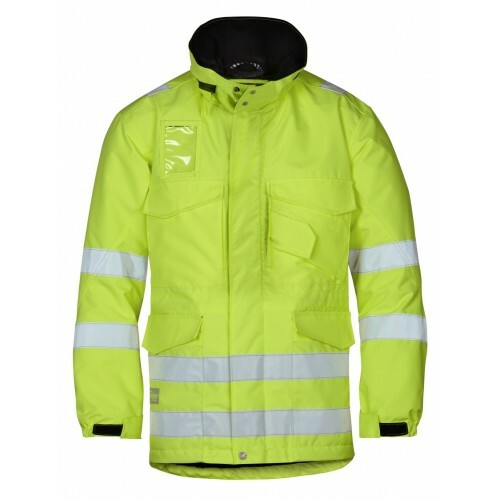 Snickers Clothing have designed a complete new range of high visibility so stay warm and visible for longer. 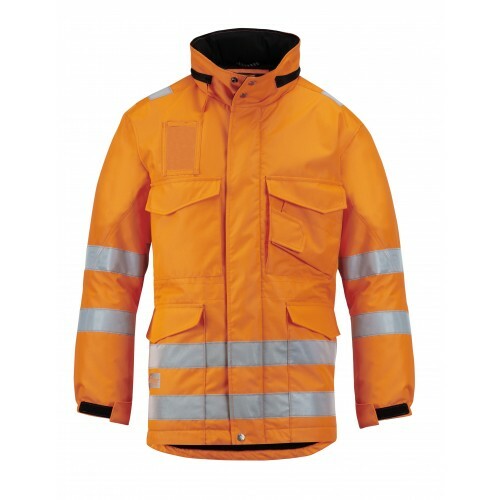 Wear this light yet hard wearing high-visibility long winter jacket, featuring doubled cosy quilt and pile lining. Count on reliable on-the-job comfort, even when sitting down. EN 471, Class 3. 100% Polyester, 230 g/m². Quilt and pile lining.